This week the Parish Council changed its website and website address inline with government guidelines. They can now be reached on www.bovingdonparishcouncil.gov.uk. Where is Britannia 2 filmed? Find out which locations played host to Romans, Celts and Druids in Sky Atlantic’s new epic historical series. 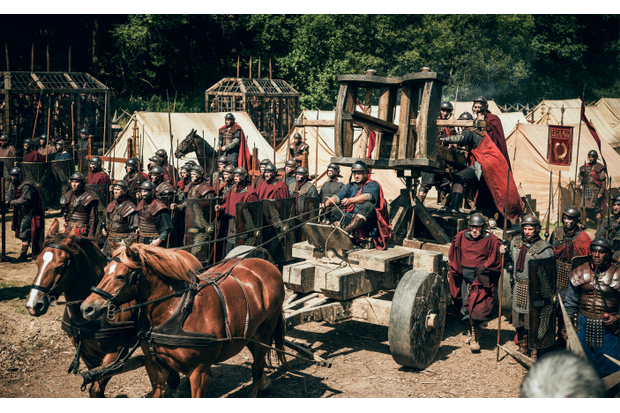 A second series of historical period drama Britannia is in the pipeline, this time with the majority of filming taking place in the UK, in part at Bovingdon Airfield. Series One was the first co-production between Sky Atlantic and Amazon Prime Video, and filmed largely in Prague with a stint in Wales. Kelly Reilly and David Morrissey starred in the nine-part series that was set in AD43 and followed the Roman conquest of Britain. Bovingdon and Flaunden Tennis Club is a small, friendly club, with approximately 160 members, situated in the picturesque Hertfordshire village of Bovingdon. There is no playing-in standard and everyone is welcome to join. Come along for a social game, meet the members and marvel at our resident Red Kites flying overhead. We offer a good range of social tennis on our five all weather courts, to suit all levels of player plus we enter a number of teams into local leagues. There is also an in-house Winter league on our three floodlit courts running from Sep-March. We like to encourage our junior section, introduce children to the joys of tennis and subsequently help them to improve their skills. There is coaching available for adult and junior members. 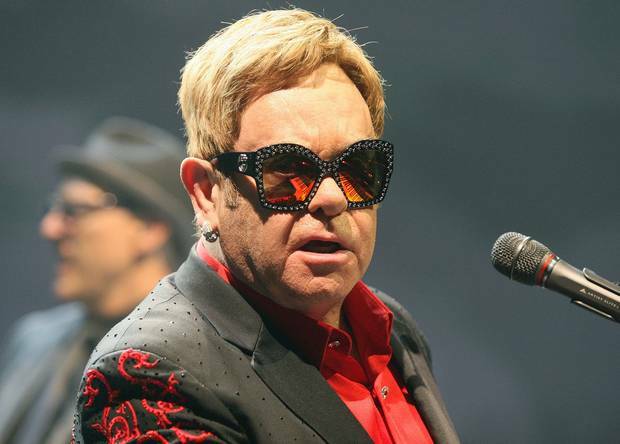 Of all the famous musicians that resonate across generations, Elton John is among the most deserving of being the subject of a biopic. So much so, in fact, that in 2011, it was reported that John would be producing Rocketman, a musical biopic about his life. However, the project has hit a number of obstacles in the years since. With those delays have only come a scattering of updates, one of which was that a few years back, the Elton John biopic had tapped Tom Hardy to play the lead. However, now it’s been announced that Hardy is out, and Kingsman: The Secret Service’s Taron Egerton is lined up to play John instead. According to The Daily Mail, Taron Egerton has been having conversations with Rocketman producers Matthew Vaughn (Egerton’s Kingsman director) and Dexter Fletcher about boarding the biopic to play Elton John. As for why Tom Hardy is no longer involved with the project, supposedly the Dunkirk star has trouble with singing, and since Egerton has no problem with belting out tunes, that makes him the worthier actor for the job. The Rocketman team is hoping to start shooting the movie before 2017 is finished, but whether or not they meet that goal will depend on if a deal can be reached with Egerton.